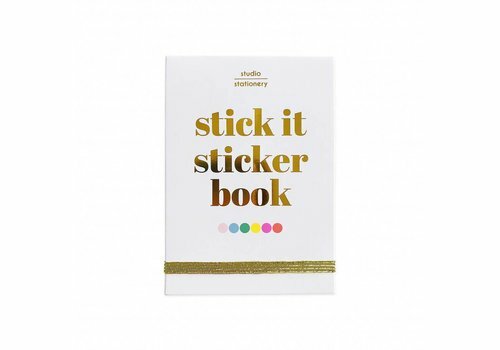 - Use it together with one of our stickerbooks for even more plan fun! 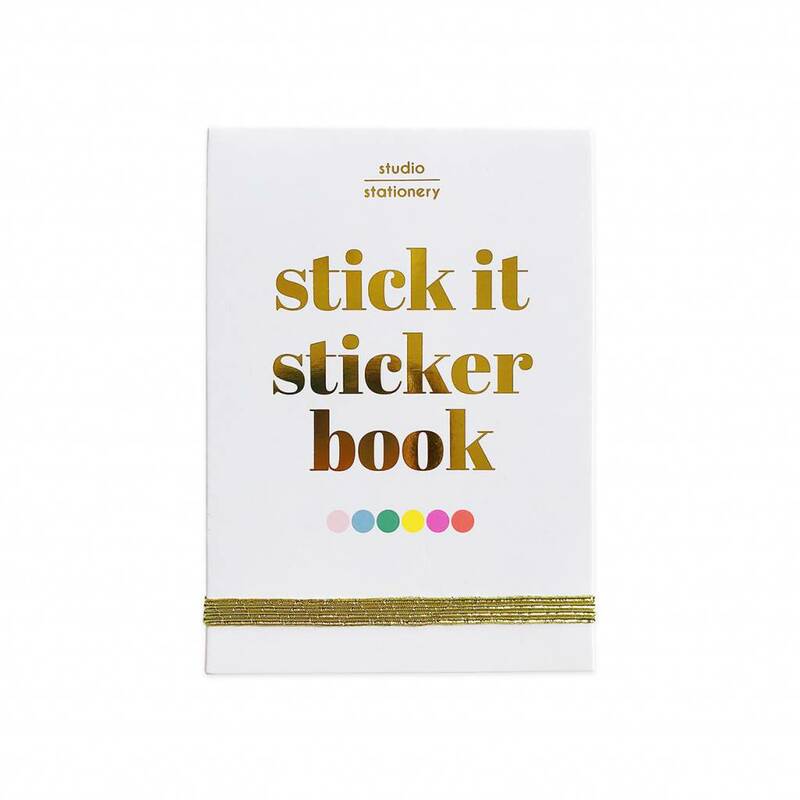 - Together over 4000 stickers to make planning even more fun! - Use them together with one of our sticker planners!